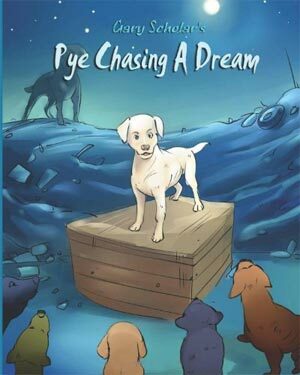 This is an irresistible story of a dog whose dream is to rise above the desperate circumstances he finds himself in. This heartwarming tale sheds light on the adoption and rescued animals, no kill shelters and service dogs. 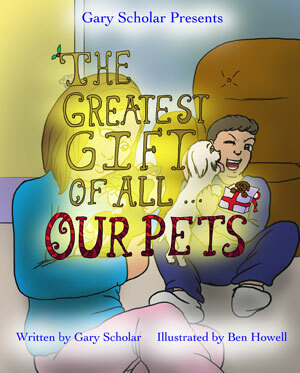 The story is about Bindy and her brother Benny and their unconditional love of their dog Biffy and cat Miffy. When their next door neighbor Mr. Potters calls the dog pound on their pets to take them away. Bindy and Benny on Christmas Eve fly into outer space with their dog and cat in their father’s homebuilt spaceship. Only a Christmas miracle will be able to save them. This is a heartfelt story of a mother Rosie and her precocious eleven year old daughter Lucy who is always in getting trouble in school. But one day they receive a letter that explains they had inherited a fifteen acre farm outside the small town of Quaint in the country side. Lucy becomes very upset and sad that she is moving away and leaving all her friends. 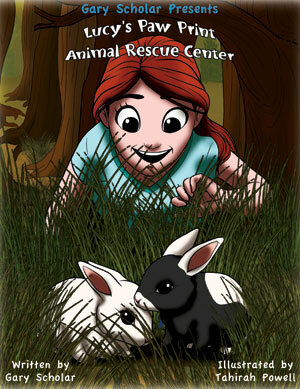 But the move changes both of their lives in empowering ways by creating an Animal Rescue Center on the farm land. Benny and his sister Nicole are given a magic spell in which they have the power to talk to their dog Poo and cat Pee. What they learn is Poo and Pee are leading operation ‘Wagging Tail’ to save the suffering dogs from inhumane puppy mills and cats, dogs and kids from being homeless. 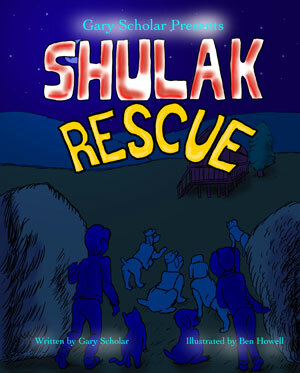 Benny and Nicole help rescue them to the enchanted land of S.H.U.L.A.K. which stands for Safe Haven Unconditional Love and Kindness. I loved this book because it’s based on saving animals. I am very attached to animals and have volunteered in a cat shelter. Annie’s one wish is for her parents to give her special attention and love she craves from them. But her parents are too busy owning a toy store to take the time to be with Annie. With the help of a magical miracle Annie’s parents learn what’s really important in their lives.